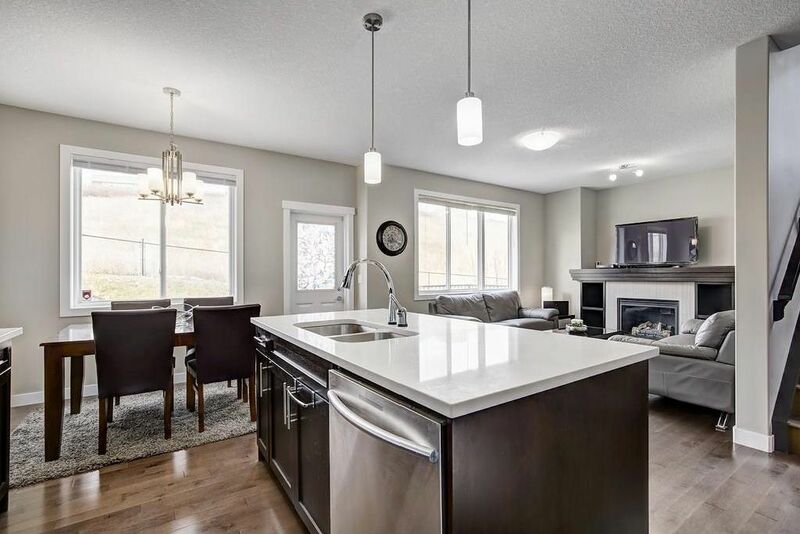 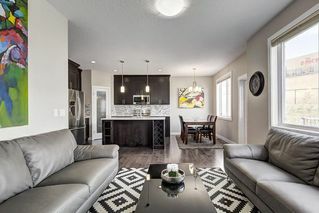 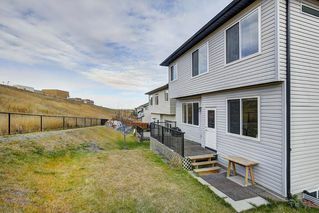 **Open House Oct 28 11:00-1pm**This stunning 2 story home in the desirable community of Sherwood is loaded with upgrades. 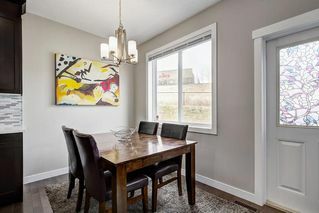 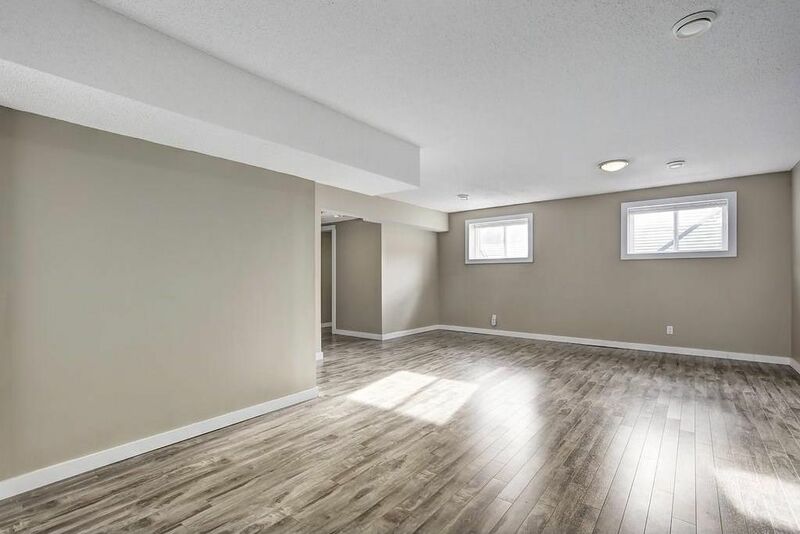 This house comes generously appointed throughout including 9'ceilings, upgraded hardwood floor w/superior interior décor & designer tiles. 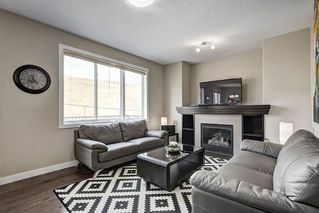 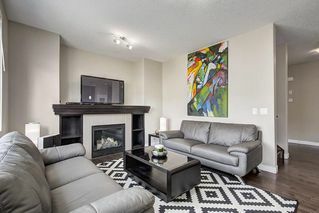 Great room has a gas fireplace. 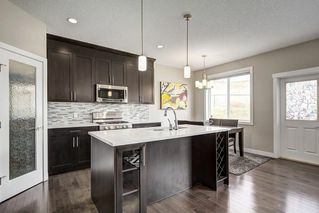 The Chef's kitchen includes Quartz counters, STAINLESS APPLIANCE package w/GAS stove, island w/breakfast bar & a huge pantry. 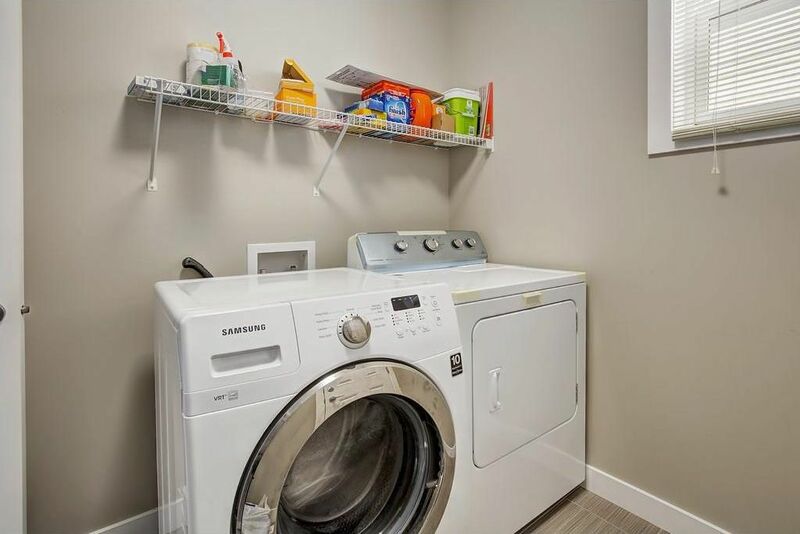 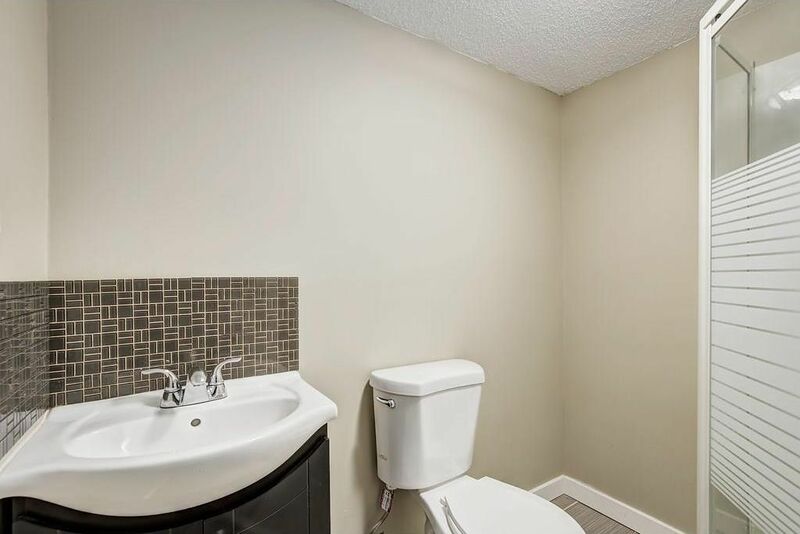 Main floor also features a laundry room and a den ideal for an office. 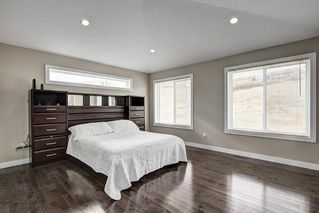 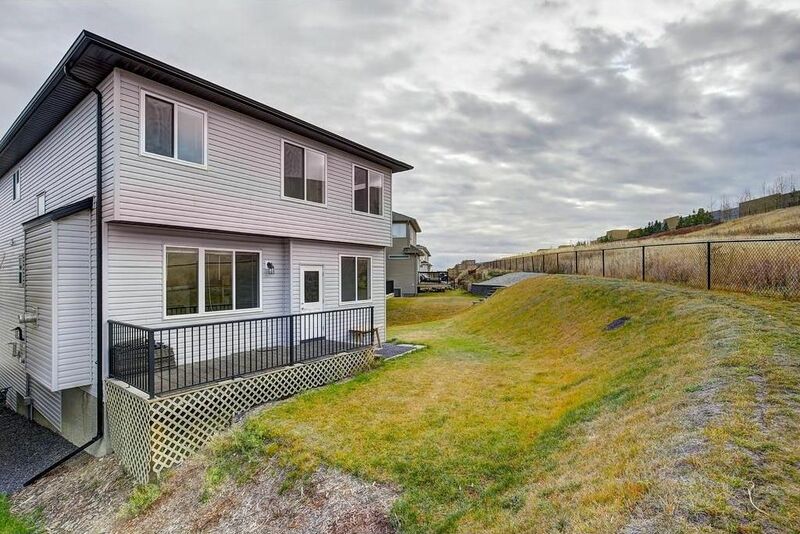 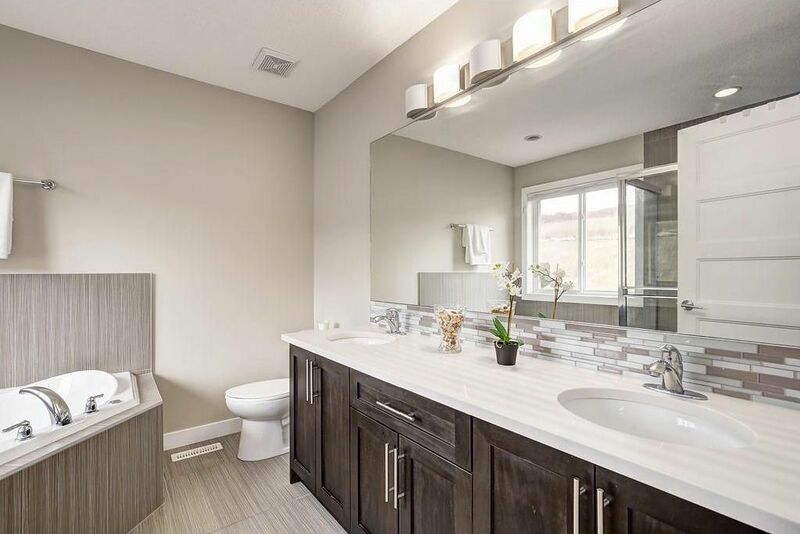 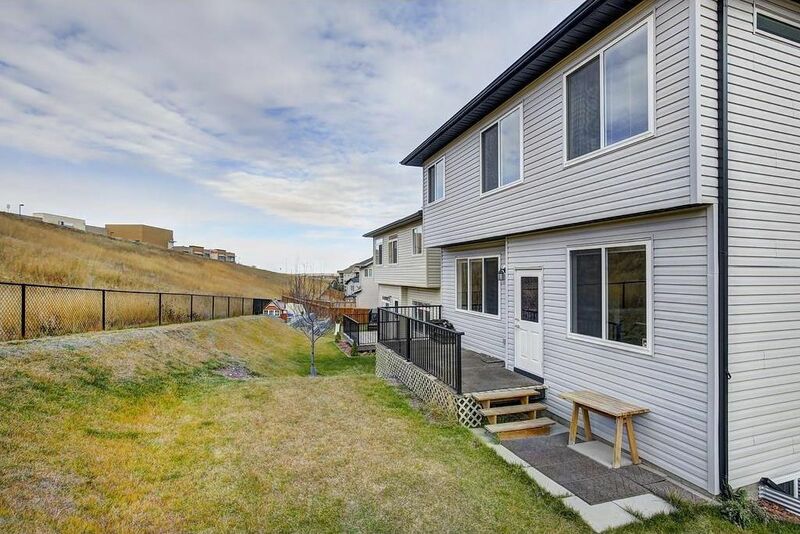 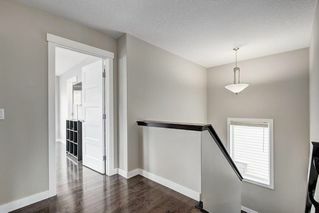 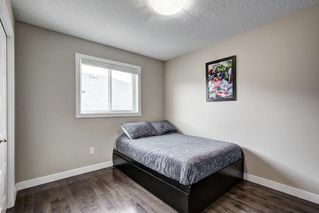 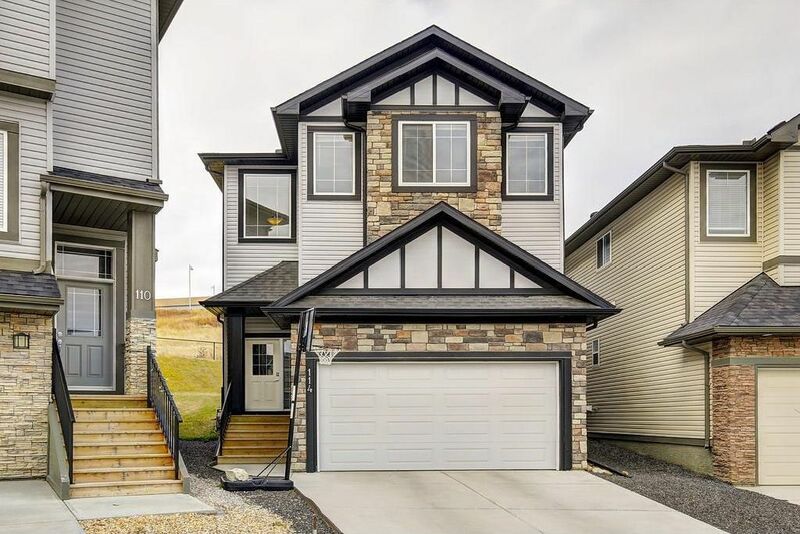 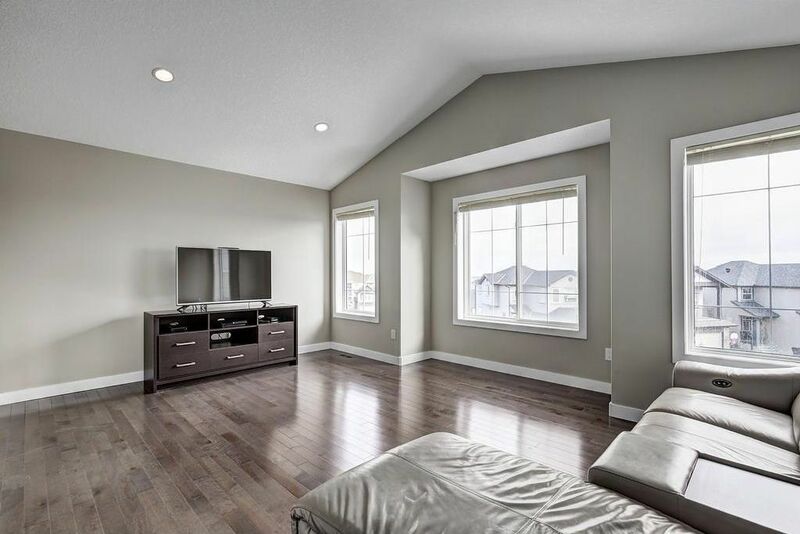 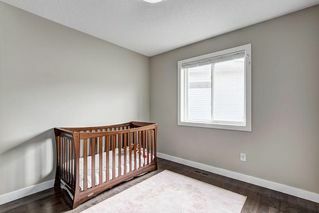 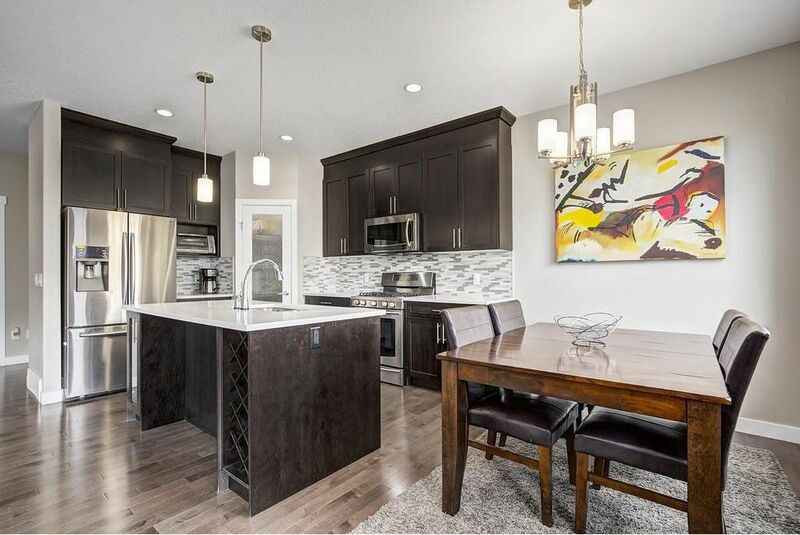 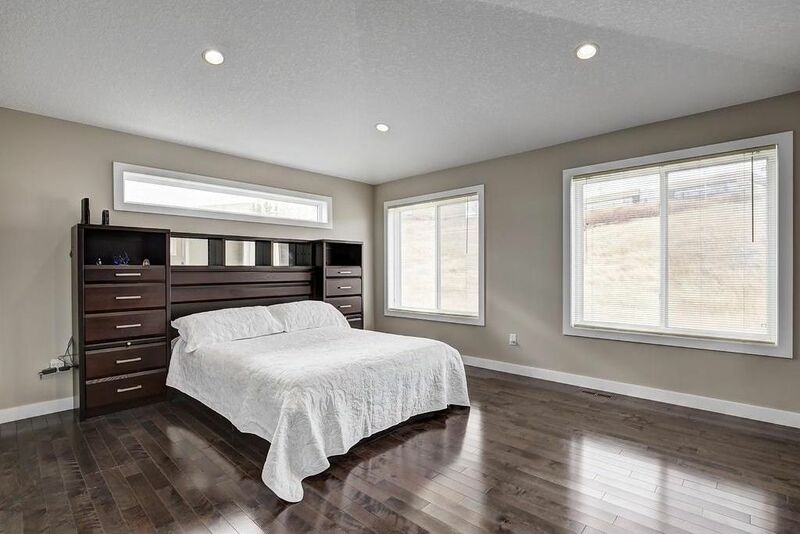 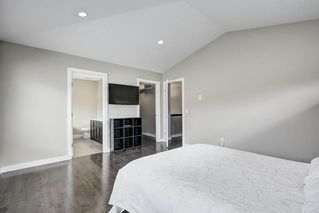 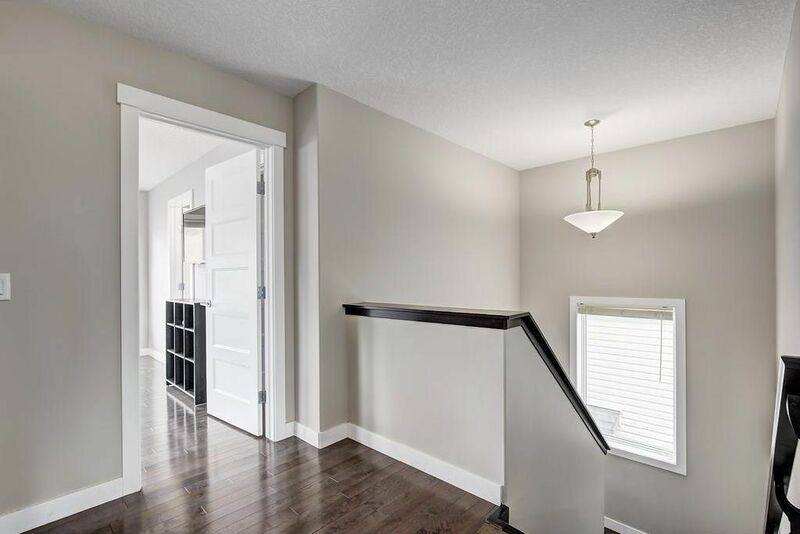 Upstairs features 2 large bedrooms and an open bonus room plus large master suite w/5 pc ensuite & walk-in closet. 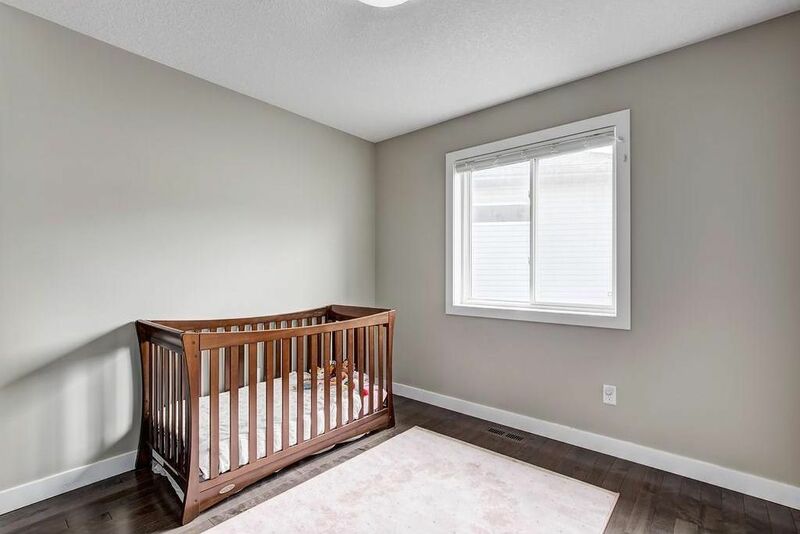 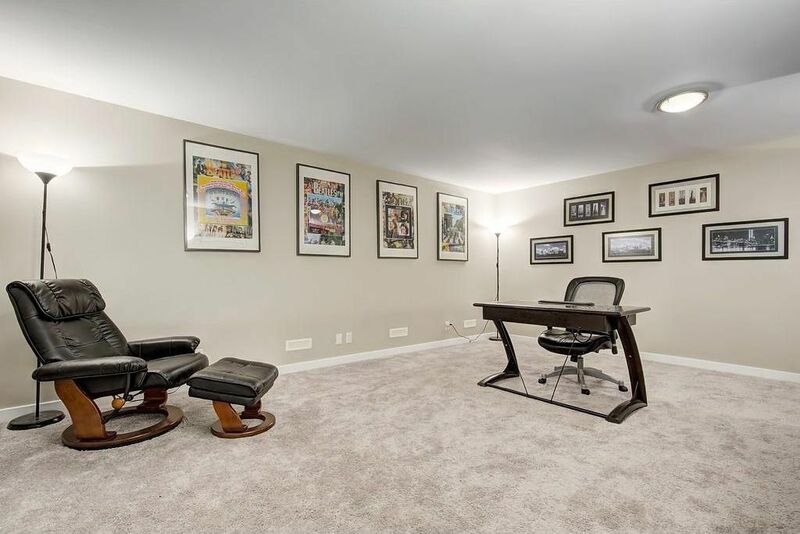 Don’t miss the second family room that has been developed over the garage. 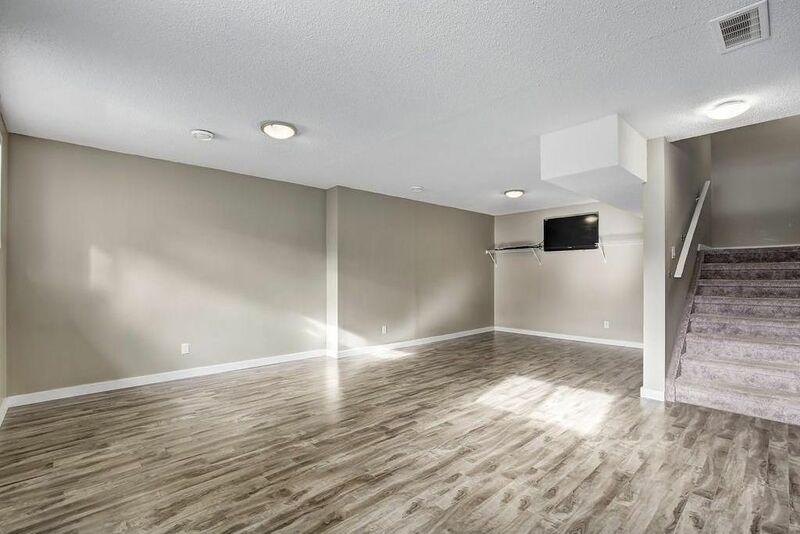 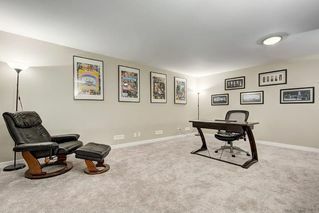 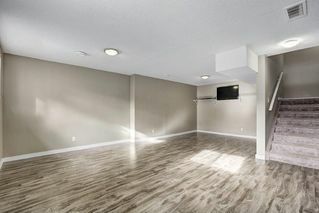 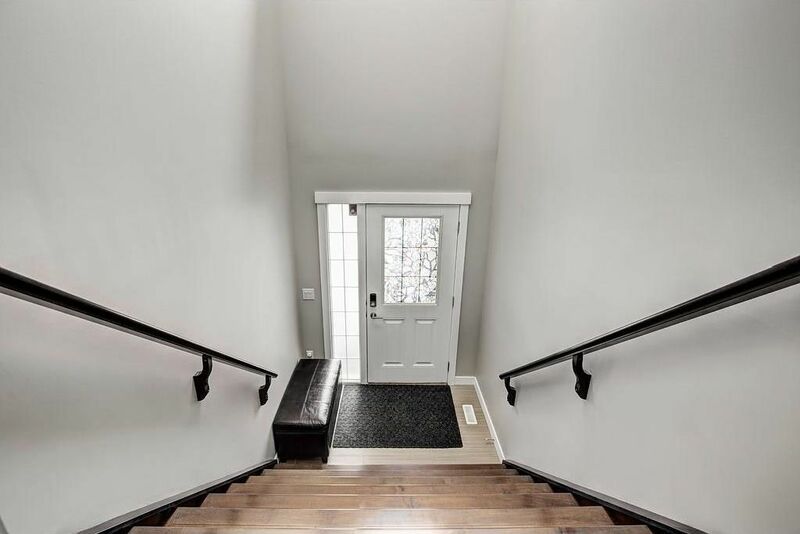 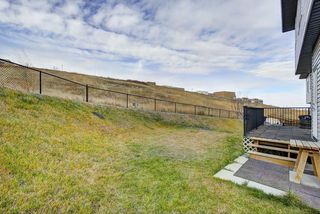 The front walkout basement is fully finished and includes a huge recreation room and full bathroom. Watch for the opening of the new K-9 school opening Sep 2018. 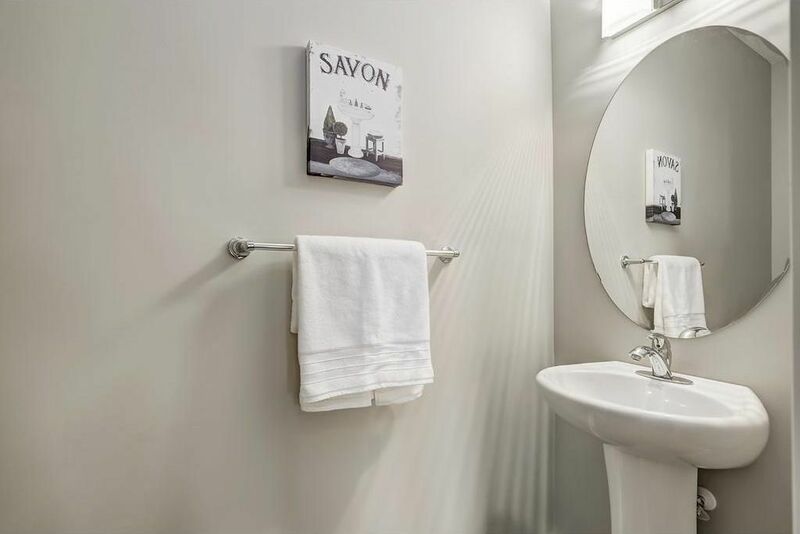 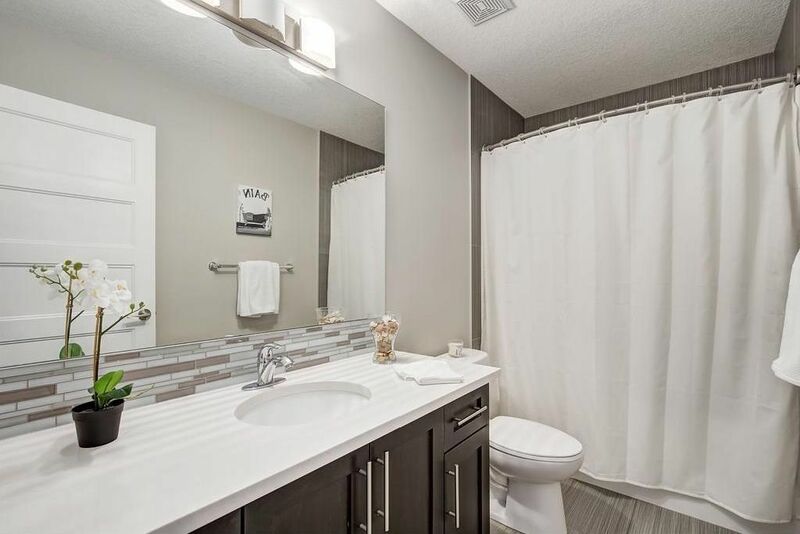 Enjoy being minutes to the amenities in Beacon Hill or Creekside as well as walking distance to many parks, paths and so much more!